Home Our Opinion Why Marcelo Gallardo is River Plate’s best manager in history? 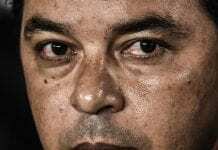 Why Marcelo Gallardo is River Plate’s best manager in history? Marcelo Gallardo had a decent playing career, but it doesn’t even remotely compare to the success he has had in his early managerial days. River Plate had been plagued by trophy-less seasons, debt and off-field distractions for an extended period of time before Marcelo Gallardo came along. A quality number 10 as a player in his own right, Gallardo brought something that was missing from the club and the accolades have been pouring on ever since. Saturday’s Copa Libertadores triumph only sealed his legendary status within a club that doesn’t give it lightly. All of Gallardo’s success has come in a short span of four and a half years. During this time, River Plate has played in a total of eleven finals, eight of which have ended in celebrations for their devoted fans. Among those now are two Copa Libertadores titles and a 2014 Copa Sudamericana title. What is this success owed to? Well, as a former player, Marcelo Gallardo is great with youngsters, demonstrating an uncanny ability to teach and guide them to the right path. That, combined with his propensity to get the best of older, more experienced players, is what sets him apart. It is why despite the multi-million departures of talents like Matias Kranevitter, Ramiro Funes Mori, Lucas Alario, Sebastian Driussi, Gabriel Mercado, Eder Alvarez Balanta, German Pezzella etc., River Plate has managed to stay at the top. Pablo Aimar is a retired attacking midfielder from Argentina, who was part of Valencia's great generation in the early 2000s. Juan Quintero is another example why Marcelo Gallardo is now considered to be River Plate’s best manager ever. The Colombian was a prodigious talent, evidenced by the fact he was scouted by the talent factory that is FC Porto. However, he never made good on his promise there. He came back to his native land, but when things really changed was when he met Gallardo. The 2018 World Cup gave us a sneak peek of his potential and the Copa Libertadores final showed just how far he has come. Scoring the winning goal was the tip of the iceberg for the attacking midfielder, who has had his once promising career rejuvenated by an equally talented coach. It is the work that he does with players like Quintero which makes Marcelo Gallardo so special. Pundits have already compared him to Diego Simeone and Mauricio Pochettino and are already calling him the next great manager to come from Argentina. 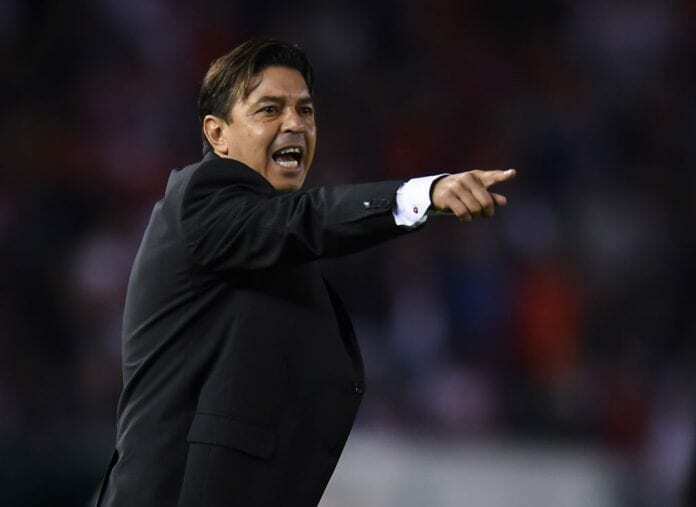 The Argentine national team is desperate for a reliable coach as well after the WC disaster under Jorge Sampaoli, but as sought after as he is, the 42-year-old Gallardo is in no rush to leave the friendly confines of River Plate. His contract runs through 2021 and it’ll take some sort of a very tempting offer to lure him away from Buenos Aires. Until then, he’ll just keep making history for one of the most beloved clubs on the South American continent, further sealing his place as River Plate’s best manager ever. 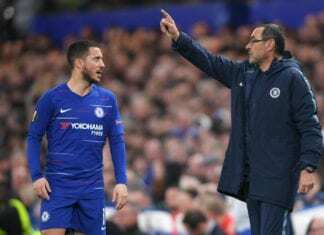 Chelsea manager Maurizio Sarri is hopeful Eden Hazard will be available ahead of Monday night's Premier League game against Burnley.